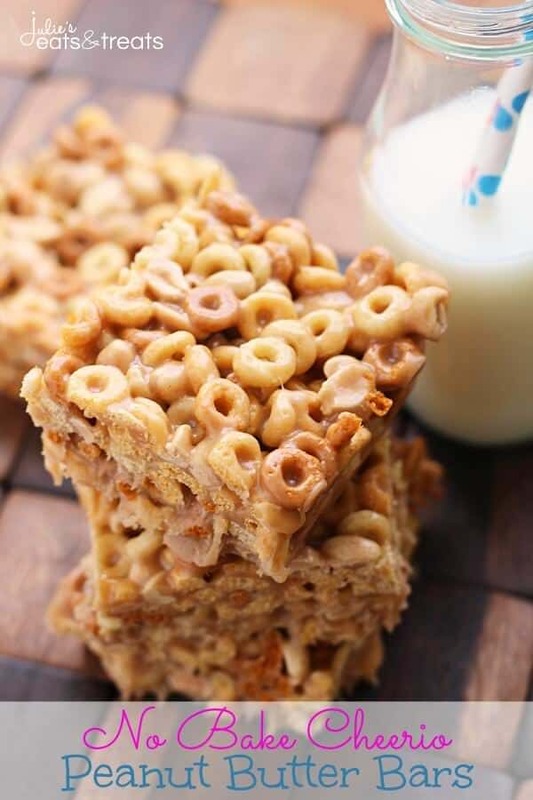 These No Bake Peanut Butter Cheerio Bars are ooey, gooey, peanut buttery bars stuffed with Cheerios! So Delicious and So Easy. Perfect for a sweet treat. Does anyone else get stuck in “Mom” mode? Like I have a lot of friends, or I like to think I do. I would say the majority of them also have kids which really has nothing to do with anything, but I love them all dearly. They are my “people”. But as much as I’d like to say that I make time for my friendships they are so easily forgotten and put on the back burner. It seems like everything else comes before them or I let it come before them. Work, husband, child, cleaning, grocery shopping, laundry, etc. It’s just so easy to let those friendships slip by and pretty soon I haven’t talked to the in a month or more! Thanks to technology these days it’s a bit easier to keep up with them by stalking them via Facebook. At least Facebook is good for something because it sure doesn’t like my blog anymore. That’s whole other post though! Lately I’ve been trying to focus more on time with friends and family. I’ve tried to put down the blog. Seriously I’m addicted. I’ve tried to let the cleaning go by the wayside, which really isn’t hard to do because come on who wants to do that? Last weekend I invited our friends over for supper and we had a fabulous time and then I wondered why I didn’t do this more often? Supper wasn’t a five course meal, my house wasn’t spotless, but we had a wonderful time and none of it mattered! 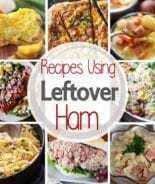 We enjoyed Li’l Cheddar Meat Loaves and Crock Pot Cheesy Ranch Potatoes. We ended the meal with these no bake bars. Nothing to fancy but delicious all the same! Earlier in the day my house was packed with both of my nieces and my sister-in-law and it was filled to the brim with laughter and fun. This is what life is about and I need to remember to make time for these people. Why is that so hard? Ok off my soap box. Please someone tell me they do this exact same thing! These bars were inspired by my Mom’s Scotcheroo recipe, which I’ve never shared because I think everyone obviously has made this recipe. Am I wrong? Do I need to share it? 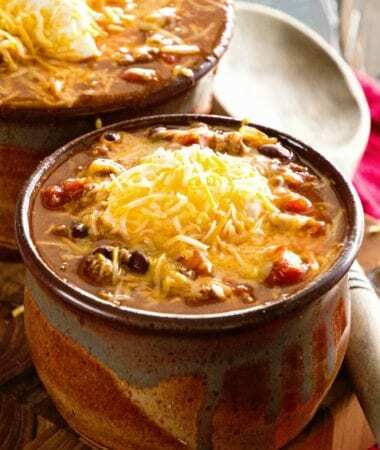 It’s seriously a staple and the go to recipe in our life. We recently had a Relay for Life Fundraiser and I had to ask people bring pans of bars. I’d like to say I’m pretty sure 3 our of the 7 pans were Scotcheroos and I was like hmmmm ok so that’s excessive. Want to know what? Every. Single. Time. That’s what I had to replace on the tray first. Needless to say we needed all 3 pans of them! It’s a staple around these parts! Instead of using Rice Krispies I used Cheerios which are like my new favorite cereal and I skipped the chocolate because well I get sick from it. But if you want chocolate on top go for it! Not that these needed any…. there were amazing just like this! 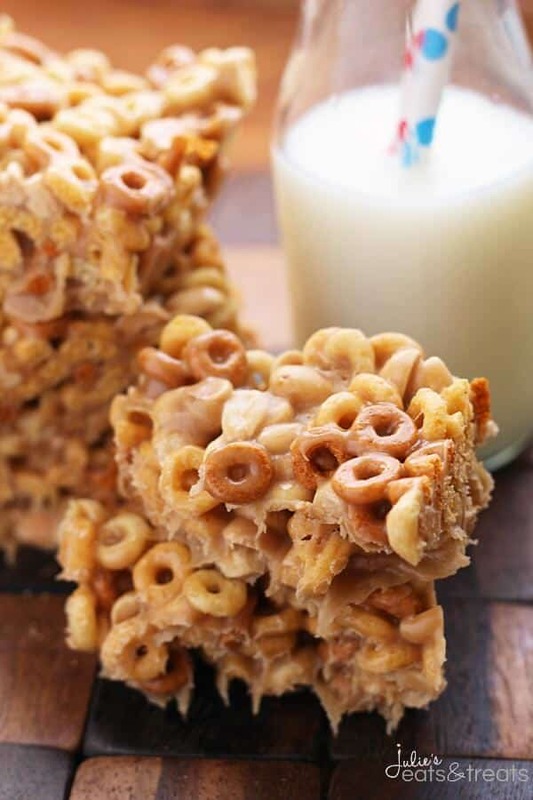 Grab these Ingredients for No Bake Peanut Butter Cheerio Bars! 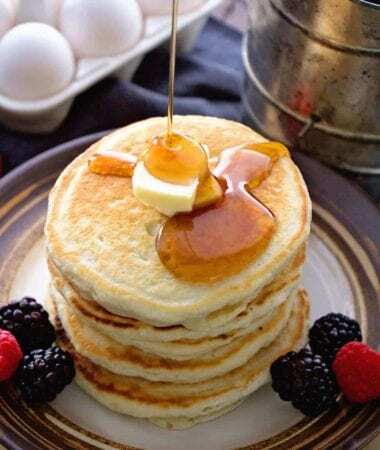 Sauce Pan – I prefer a non-stick pan, but really use what you love! Whisk – I love this silicone coated whisk to use with non-stick pans so I don’t damage the lining of the sauce pan! Mixing Bowl – When making bars I’m always fumbling around to find a big enough bowl to mix everything up! Same with snack mix. This one will have you covered! Looking More No Bake Bars? 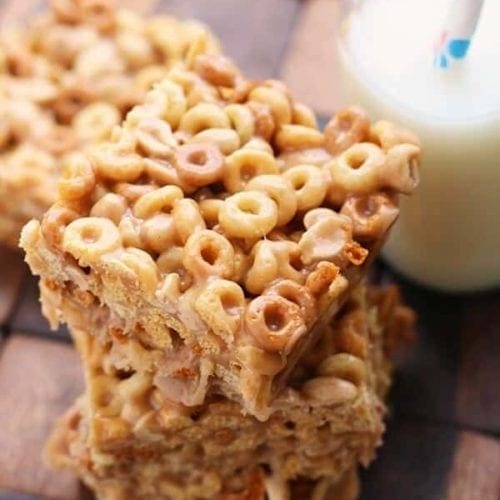 No Bake Peanut Butter Cheerio Bars ~ Ooey, Gooey, Peanut Buttery Bars stuffed with Cheerios! 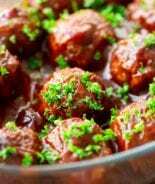 So Delicious and So Easy! 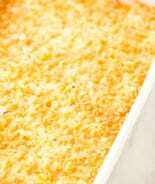 In a medium saucepan mix together white sugar and light corn syrup. Bring to a boil. Add peanut butter and vanilla. Mix until smooth. Place peanut butter Cheerios and peanuts in a large mixing bowl. 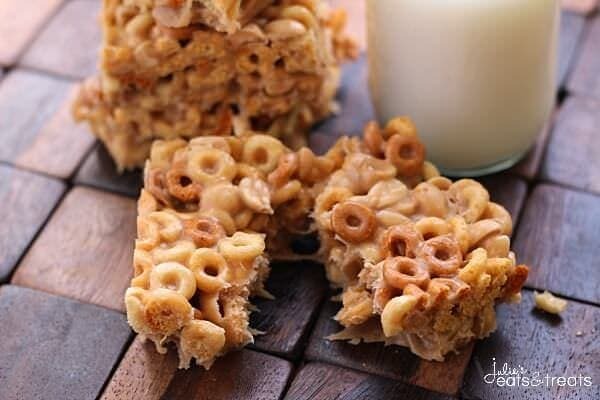 Pour peanut butter mixture over Cheerios and peanuts. Stir until combined. Spread Cheerio mixture in a 9 x 13 inch pan that has been greased with non-stick cooking spray. Caleb eats Cheerios EVERYDAY. NO LIE. I’ll be like “do you want some of this amazing steak dinner?” And then he will eat cheerios. WHAT?! Anyway. These bars? He will die. Pinned! Haha he’s my kind of guy! My cereal choices are SO BORING! 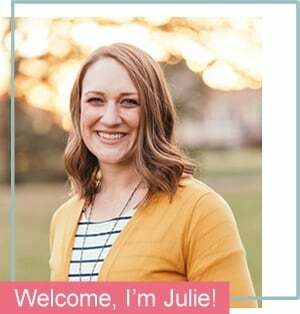 What a fun cereal bar, Julie! I love how easy this is and how tasty it looks! I love peanut butter cheerios, so I’m definitely trying this out. Pinned! Thanks for the reminder to concentrate on what’s really important :). I might just have to invite some friends over and make your fabulous bars this week! Wish I could grab one through my screen! It sounds so easy to make more time for friends, but yet it’s so hard to actually do it! Sometimes I crave cereal out of nowhere. These are looking pretty good right about now! Sometimes for supper all I want is cereal but then I quickly realize my family probably wouldn’t support that. BUMMER! These are so darn smart! We do not get Peanut Butter Cheerios where I live. I am thinking regular or honey-nut Cheerios would work. What do you think? I KNOW my grandbabies would love these bars! Yup they would work or even just plain Cheerios will too! 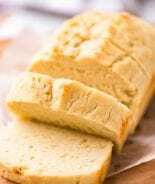 Do you need to refrigerate them after you put them in the pan or leave them on the counter to cool? Thanks! I just let them cool on the counter then stored them in an air tight container on the counter! Going to make the peanut butter bars today! Just happened to have everything on hand! Hope you enjoyed them Linda! 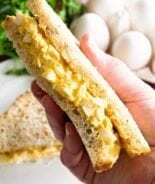 These are a great idea to have on hand for snack – kids and adults! Neither of them turn them down! I love these kinds of treats! They remind me of my childhood!! And I agree need to spend more time with friends! Mine too! Can I go back there? I haven’t had these for YEARS! They are a kid favorite, for sure! So yummy! Sometimes the old recipes are the best! I made these Cheerio peanut butter bars. But they don’t stick together in a bar. However the recipe I used called for 1/2 cup corn syrup. How can I fix my crumbly mess? I’m sorry I don’t think you can. Try my recipe next time. Total bummer! I’ve never did it before but I think that would work fine! Just made these substituted brown sugar and added chocolate chip and left over pretzel fish crackers. Soo good!